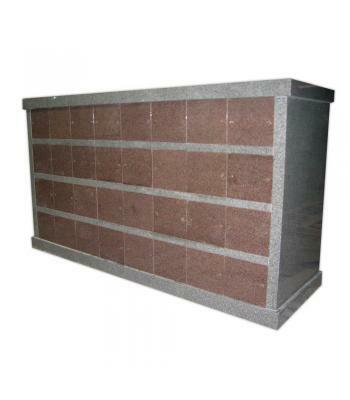 Columbaria.com offers a full line of columbaria for churches, cemeteries, government entities, or other institutions. 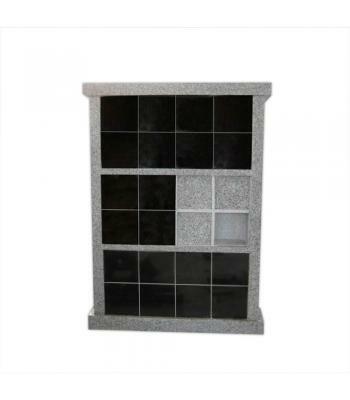 These standard designs come in a variety of shapes and in many beautiful granite color combinations from 6 to 96 niches. 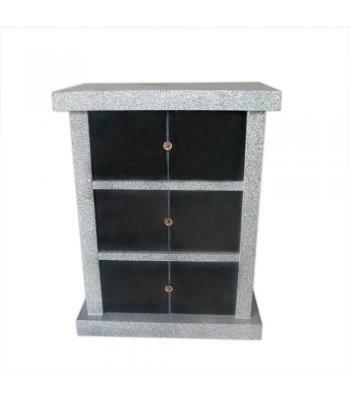 Our beautiful all-granite construction provides long lasting durability while keeping maintenance expenses low. 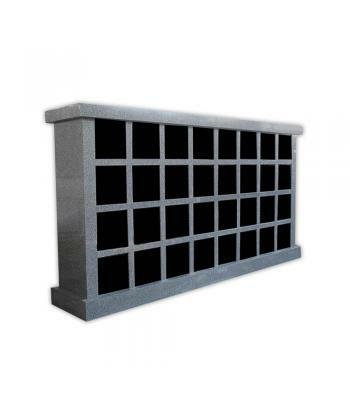 All of our designs can be easily modified to allow for many custom design features such as niche size, niche quality, door mounting and adding or removing interior doors. 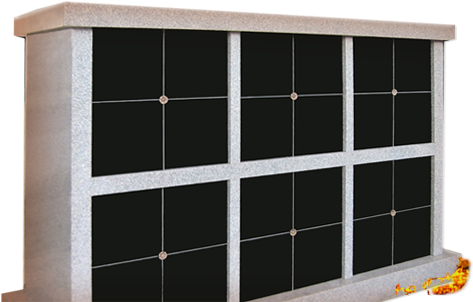 We also have the ability to customize a design to fit a specific space or layout and build a unit to our customers specifications. 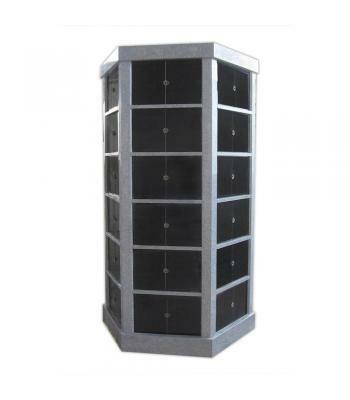 All of our units are shipped fully assembled or in pre assembled modules for easy installation. We now offer quick turnaround, top quality, competitive prices and the highest level of customer service. 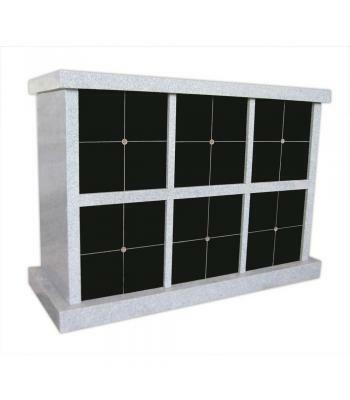 Best Price Guarantee ~30 Day Money back Guarantee. 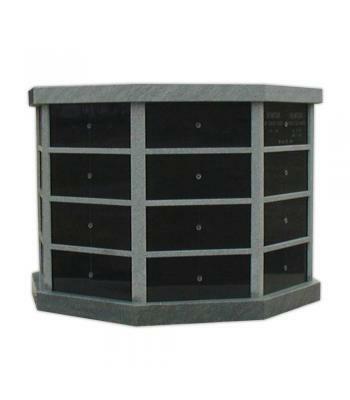 "Cremation Urns included with any columbarium purchase. 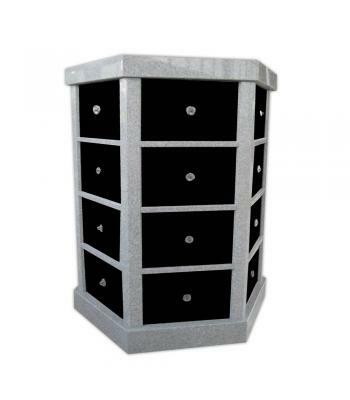 Choose from the vast selection at HouseofUrns.com. Please contact us for details". 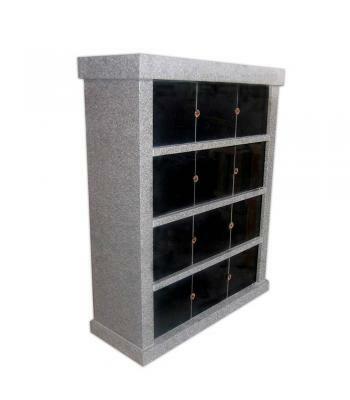 House of Urns is a cremation urn website dedicated to helping you choose the right urn for your loved one’s final resting place.